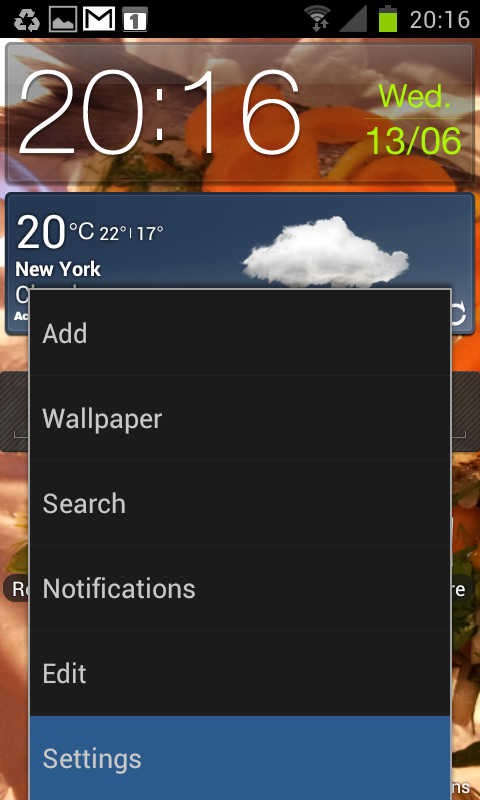 Step 1 of 10: Tap Menu key on your mobile device and Select “Settings” menu item. Step 3 of 10: In the new screen select “VPN” menu item. Step 4 of 10: Tap “Add VPN network” in the VPN menu. Step 5 of 10: Enter connection name. Select “PPTP” in the Type field. Enter VPN hostname in the “Server address” field. Tick “PPP encryption (MPPE). Tap “Save”. Step 6 of 10: In the “VPN” menu tap newly created item to initiate the connection. Step 7 of 10: Enter username and password from the welcome email. Then click “Connect” button. Step 9 of 10: Once the VPN tunnel is created you will see the “Key icon” in the status bar. Tap on the established VPN connection. Step 10 of 10: You can see the VPN connection statistics. Tap “Disconnect” when you want to interrupt the VPN conneciton.